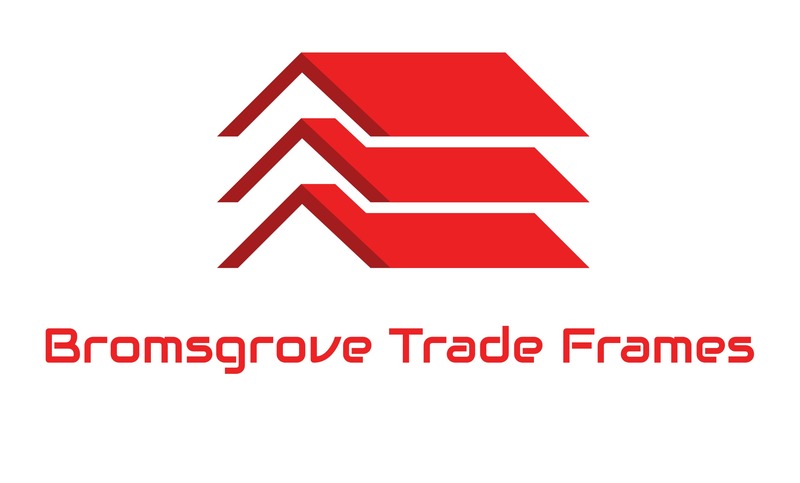 Bromsgrove Trade Frames supply Profile 22 Optima, Duraflex, Rehau and Halo as our main profiles but we can source many others if you require something different. 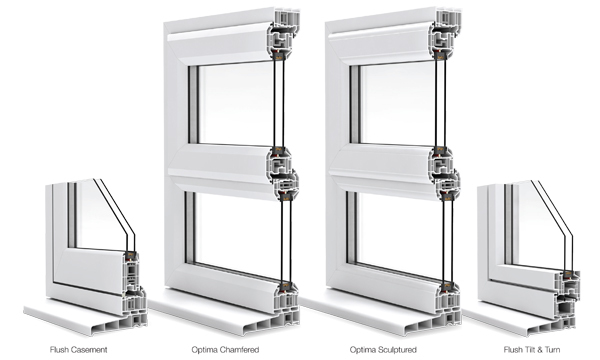 Bromsgrove Trade Frames supply only top quality windows and glass. With our unrivalled experience we can guide you as to what will best suit your needs or that of your customers. You can even send your customers to our showroom and we will show them around the products on your behalf.